Every week I see so many changes with the contestants. They look HOTTER each week *BLUSH*! On the show they were given custom workouts by trainers Mitch Chilson & Christine Bullock. 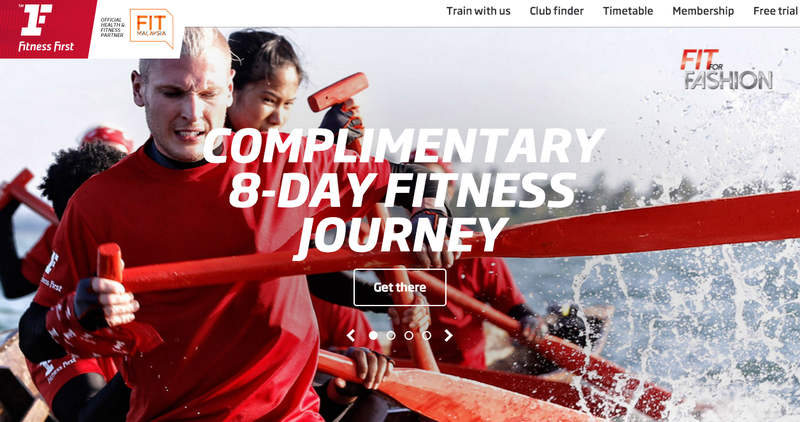 How they push themselves every week is really inspiring! I want to feel & look good (I mean LOOK HOT) when I head out to the beach! 1. 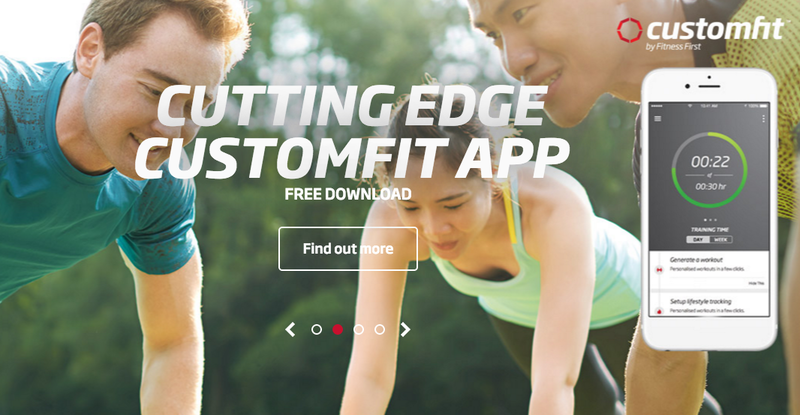 Get Fit workouts which are available through CustomFit – this will allow you to complete workots like the contestants… Challenge accepted! (I have made my appointment already!!!). Will let you guys know how this goes… Wish me luck! biologically in comparison to your actual age. you need to work on in order to start turning back the clock! As mentioned earlier, I can't wait to do the Bioscore assessment. There is a special promo now from Fitness First Malaysia (RM99 buy 1 get 1 free). 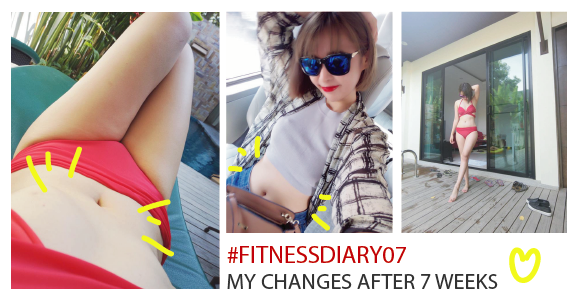 I will be updating this Fitness Diary weekly! 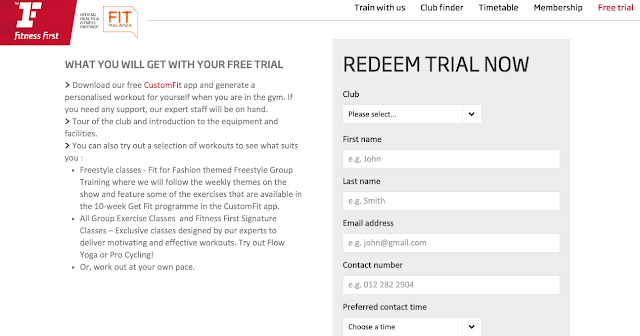 Don't just watch mine, TAKE ACTION and let's go GYM together!